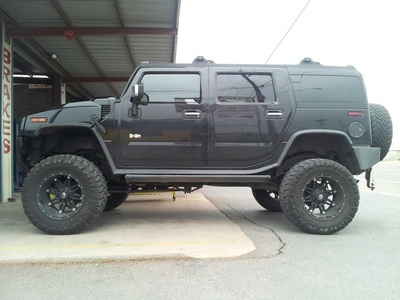 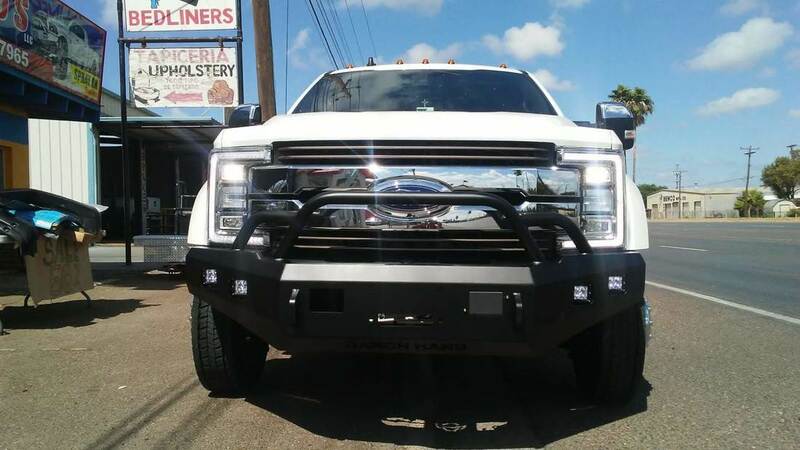 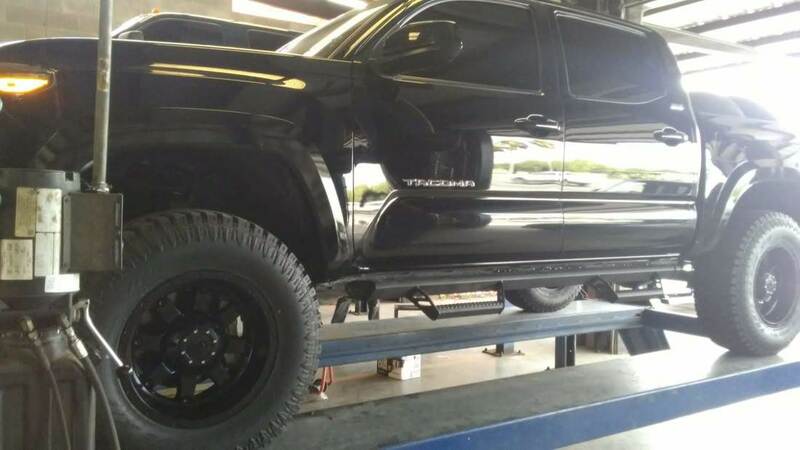 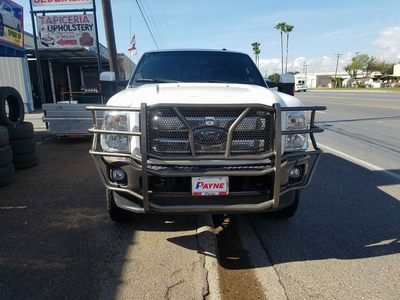 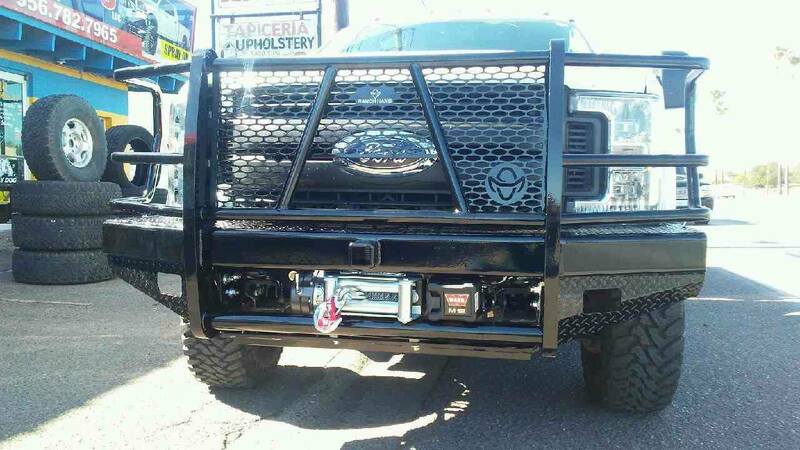 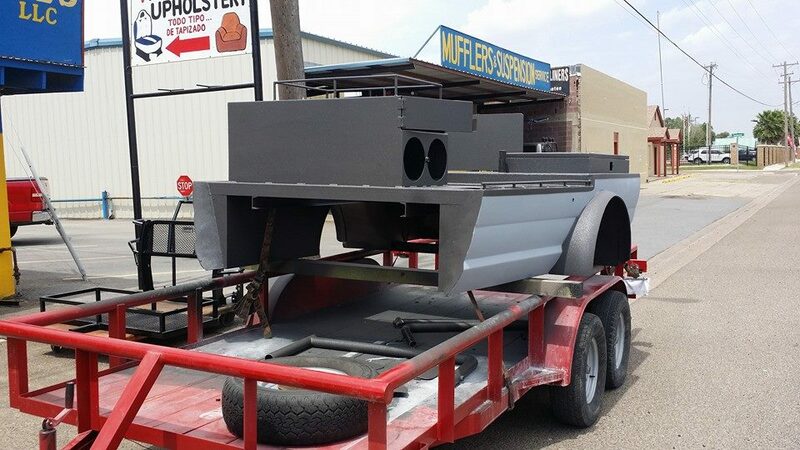 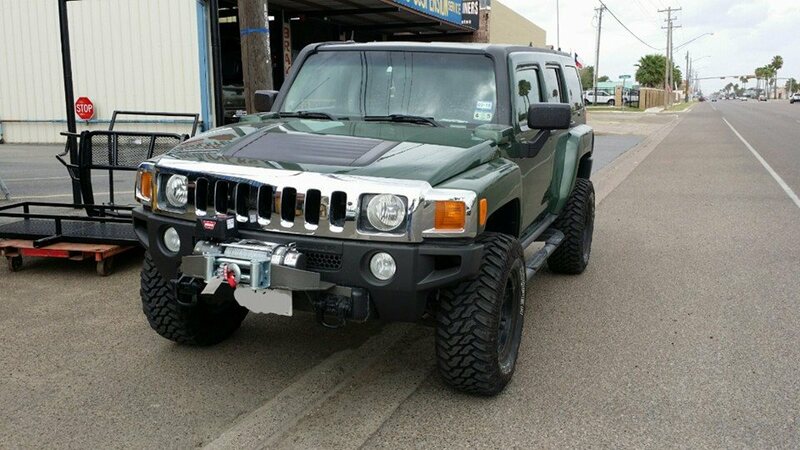 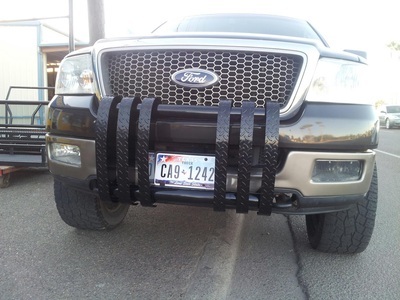 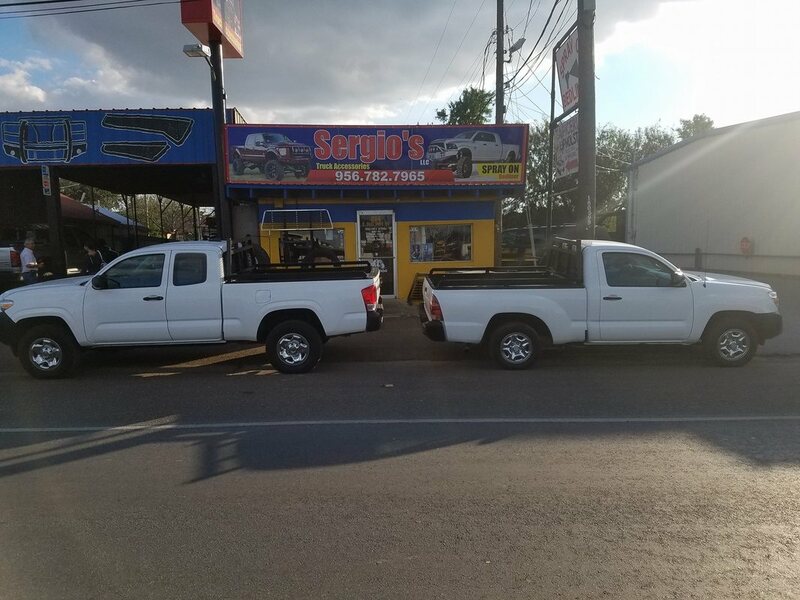 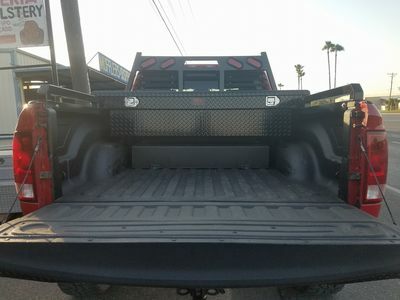 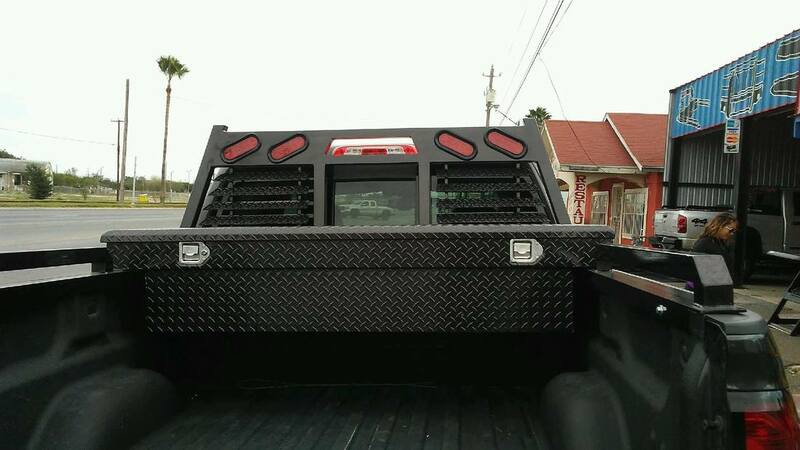 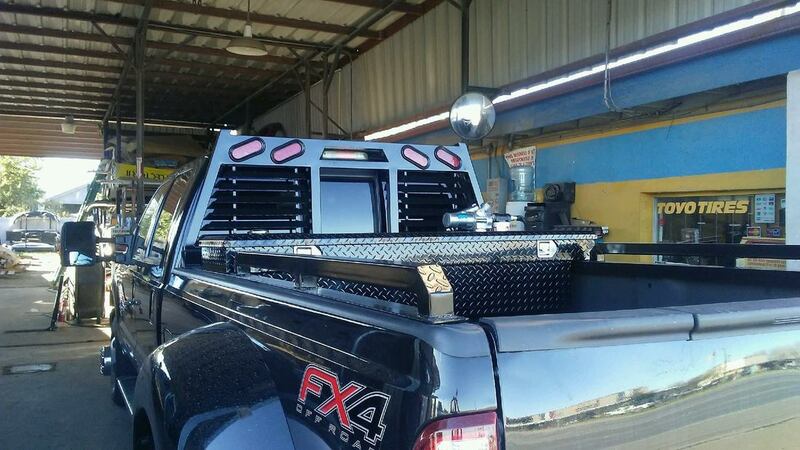 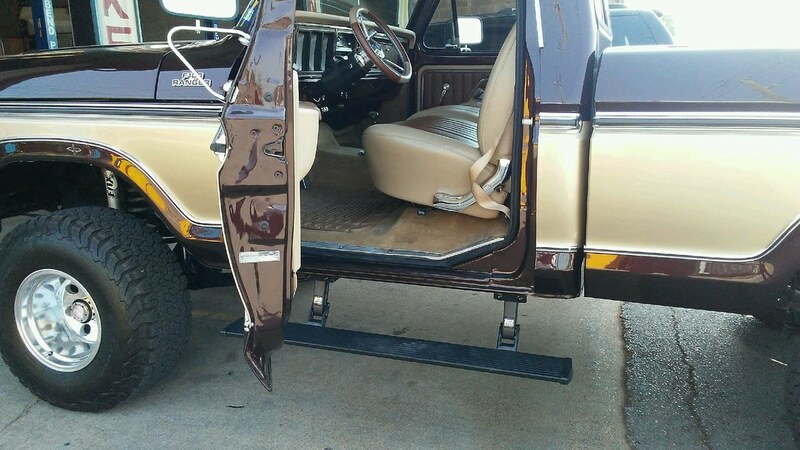 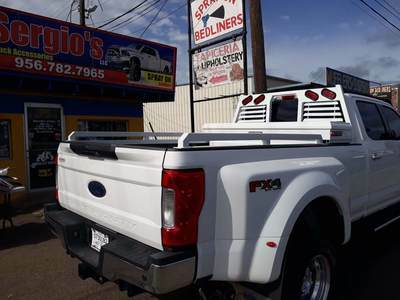 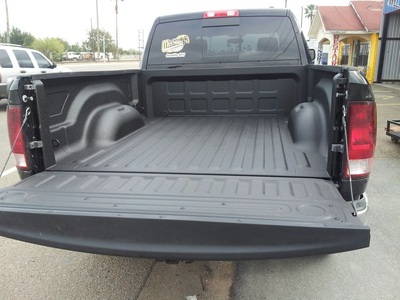 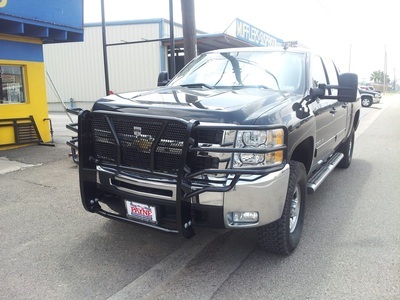 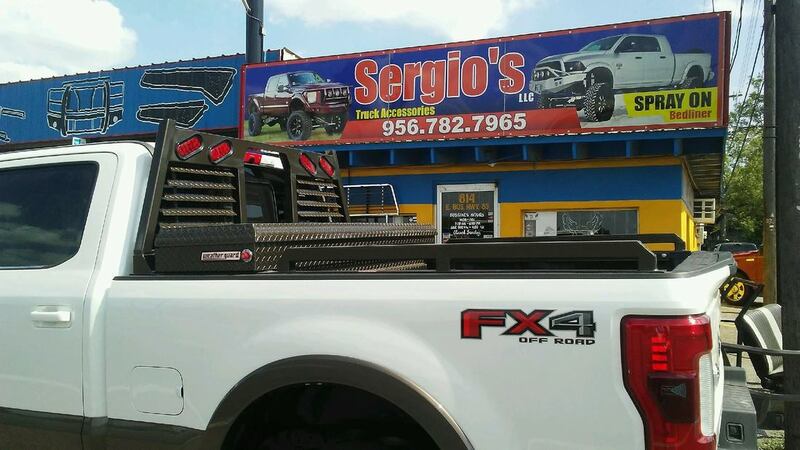 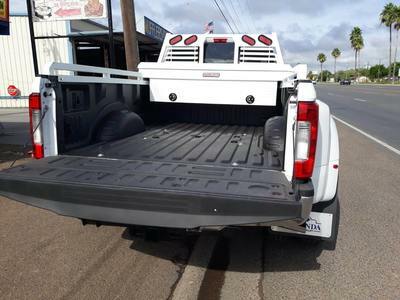 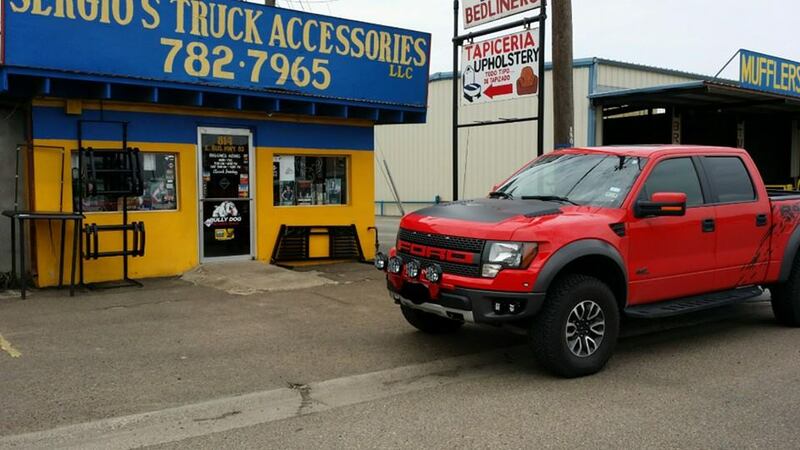 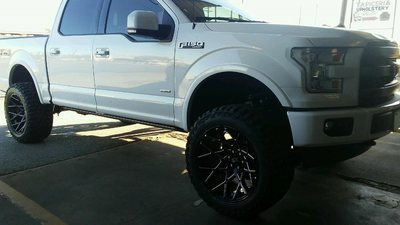 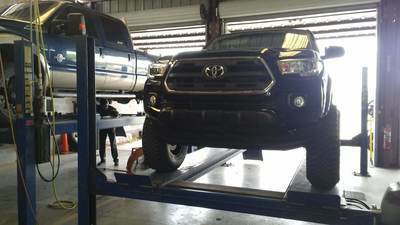 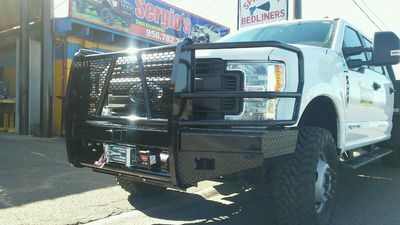 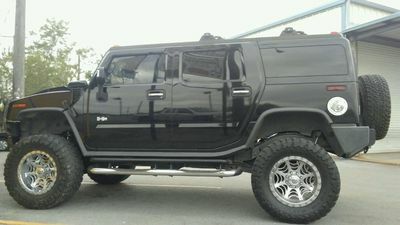 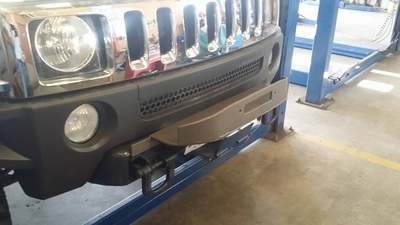 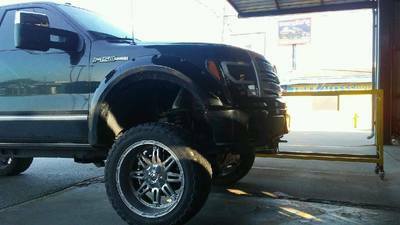 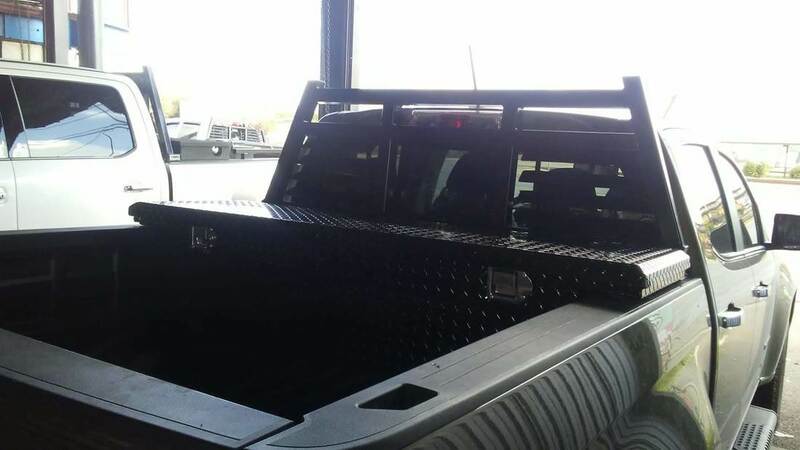 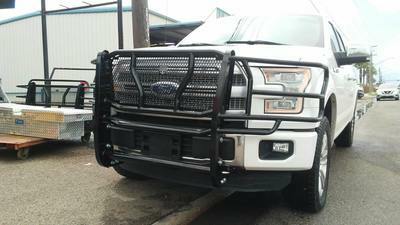 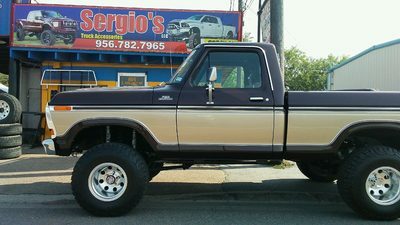 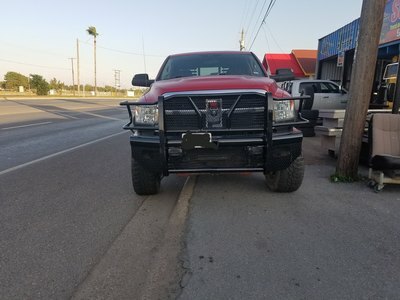 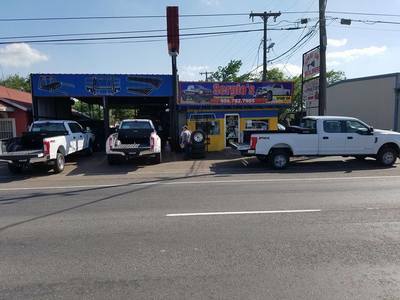 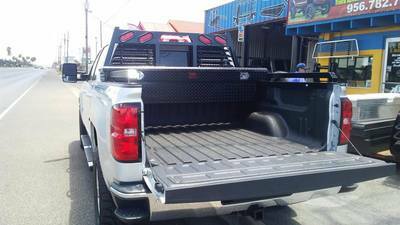 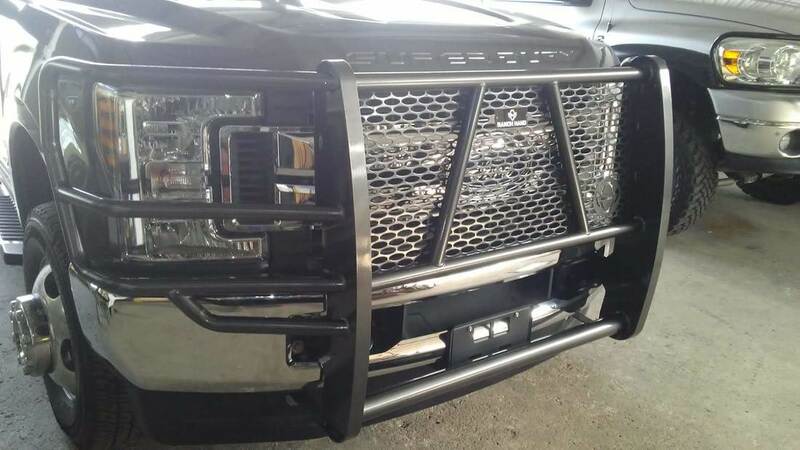 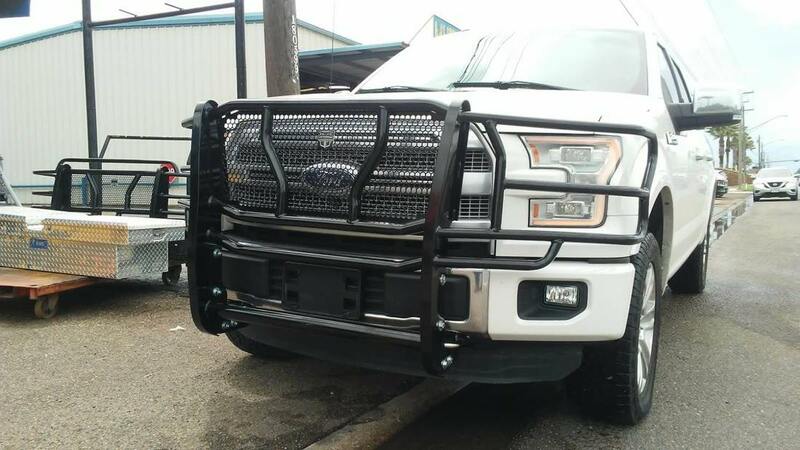 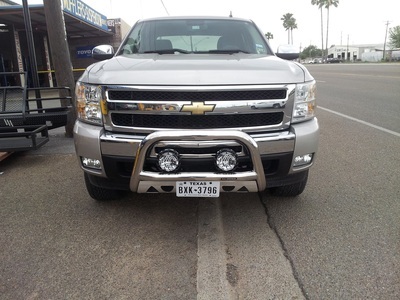 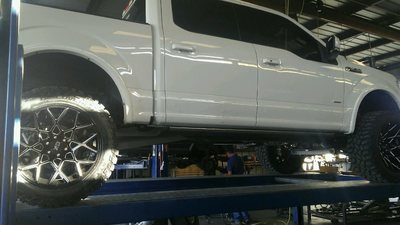 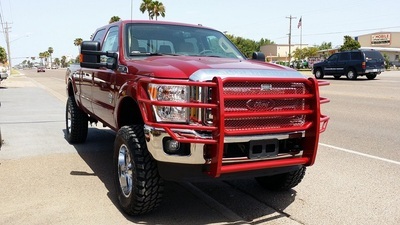 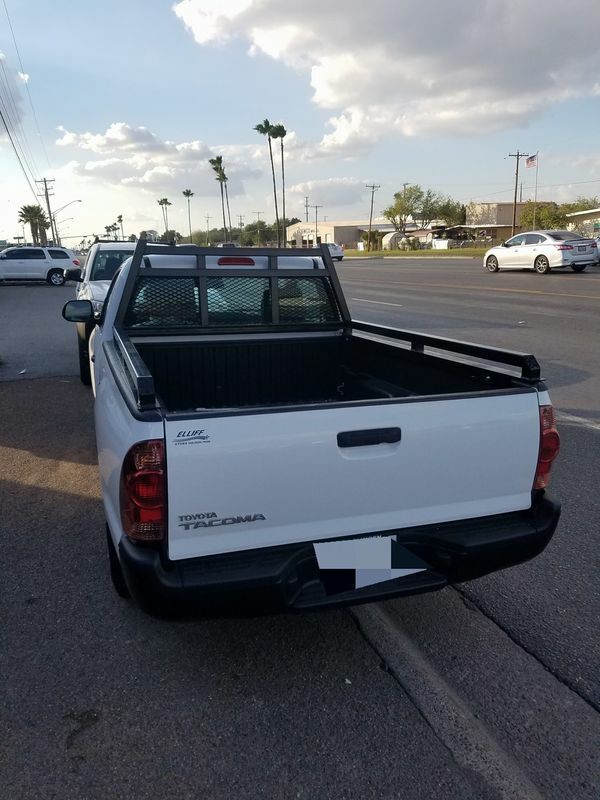 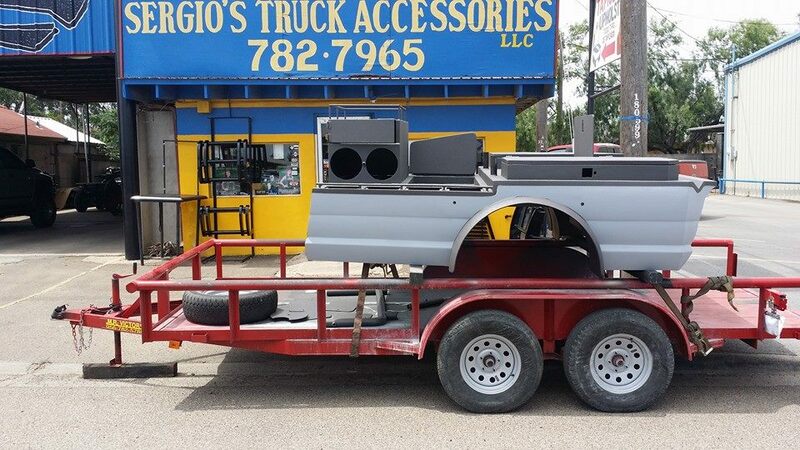 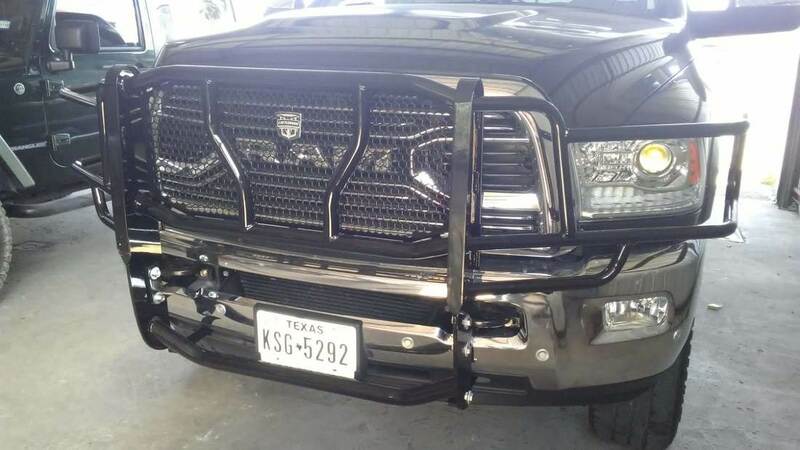 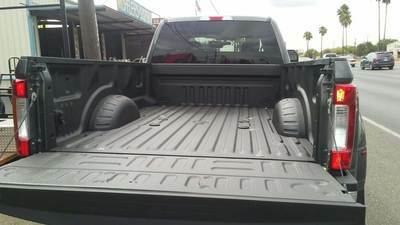 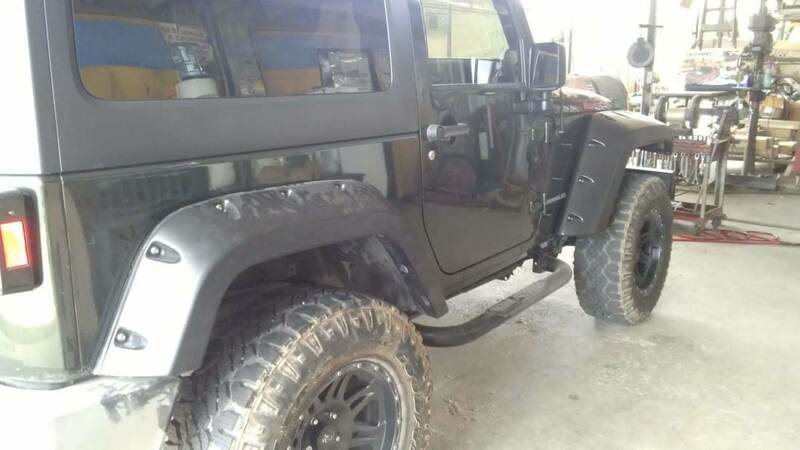 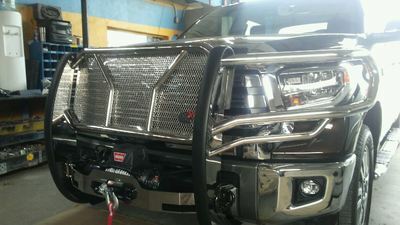 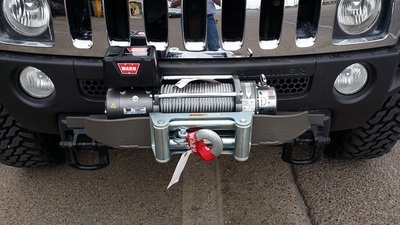 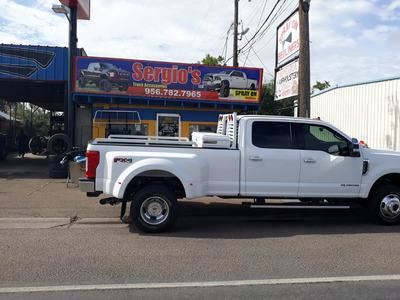 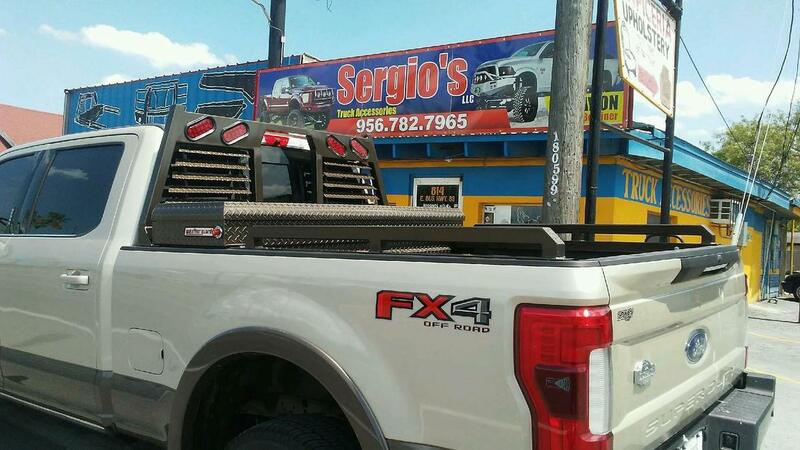 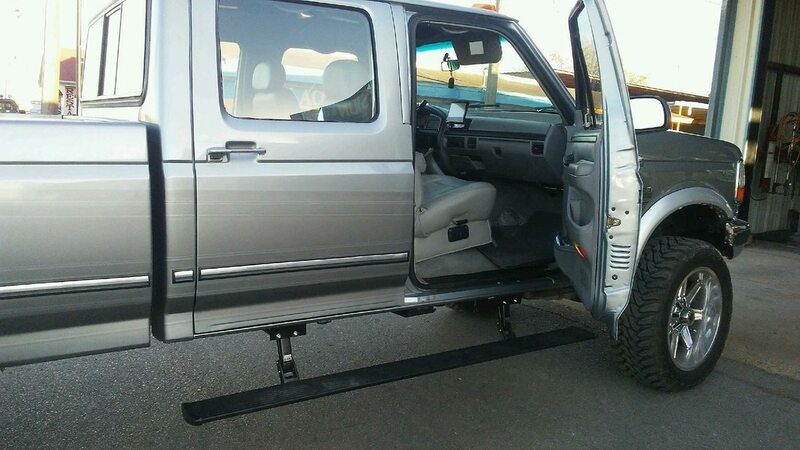 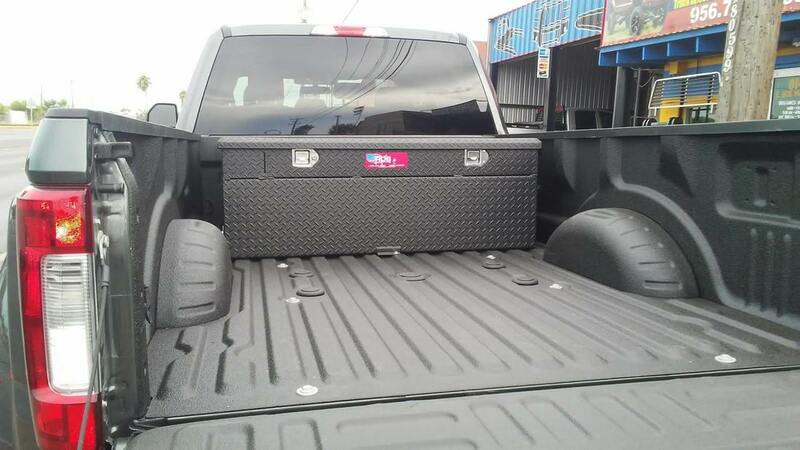 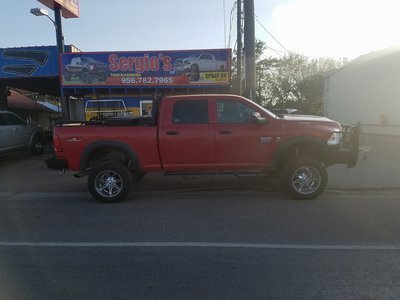 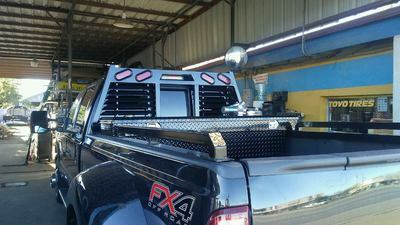 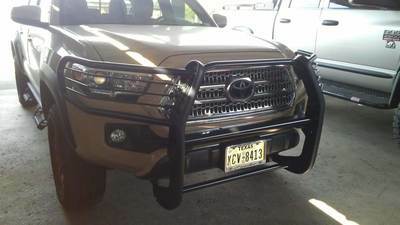 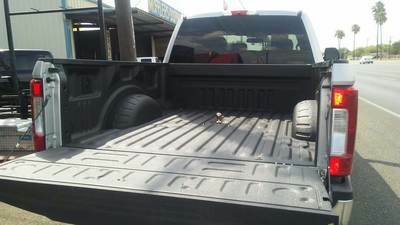 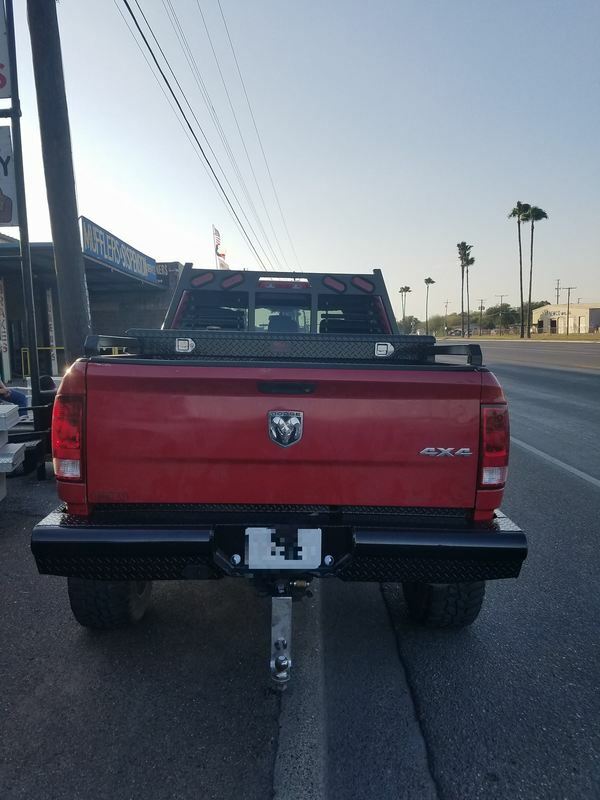 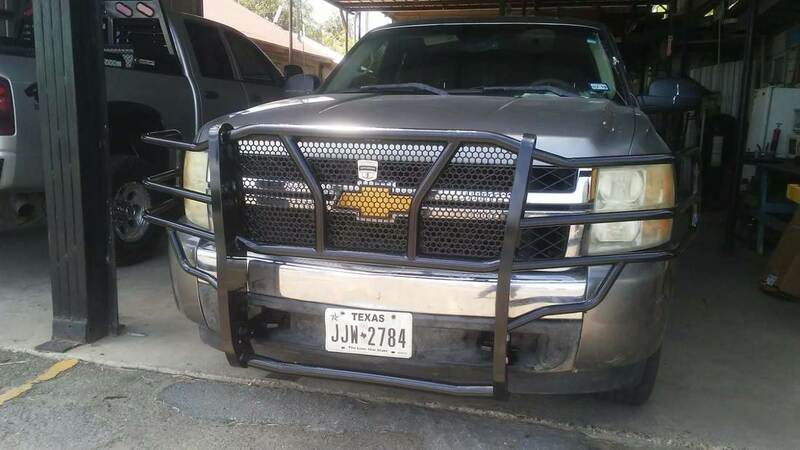 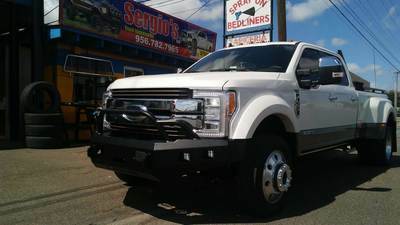 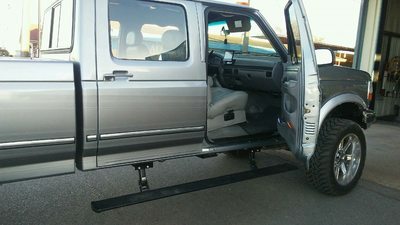 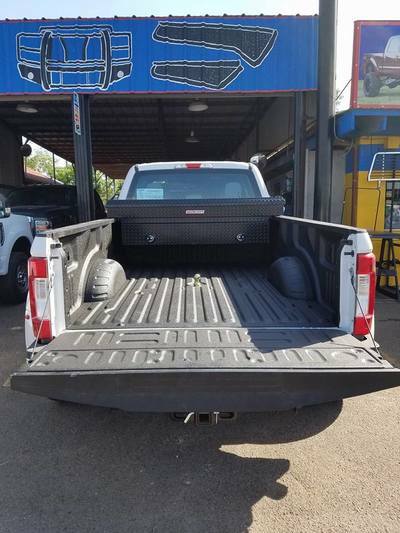 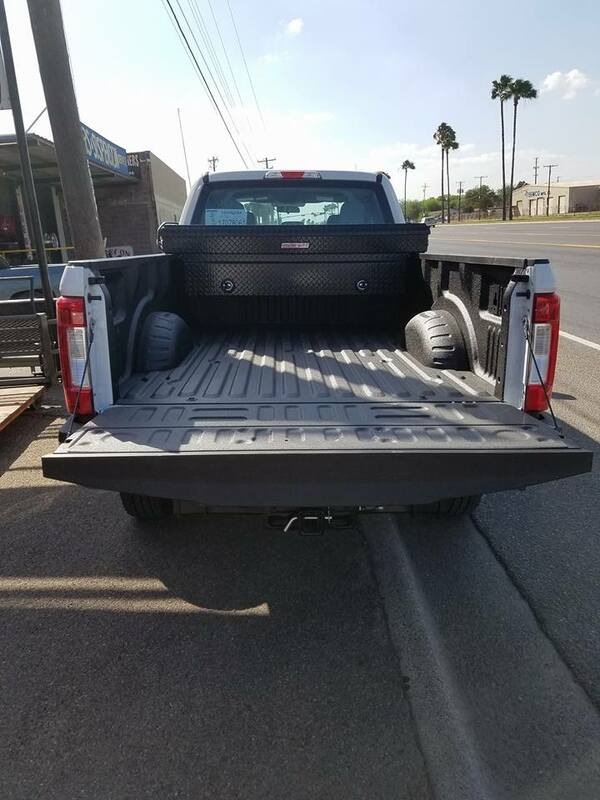 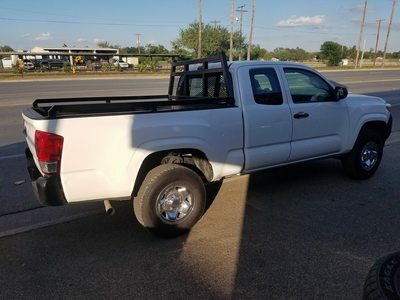 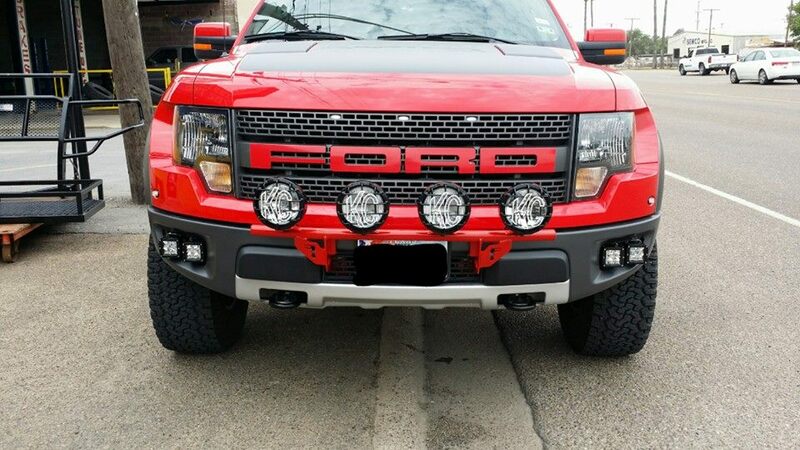 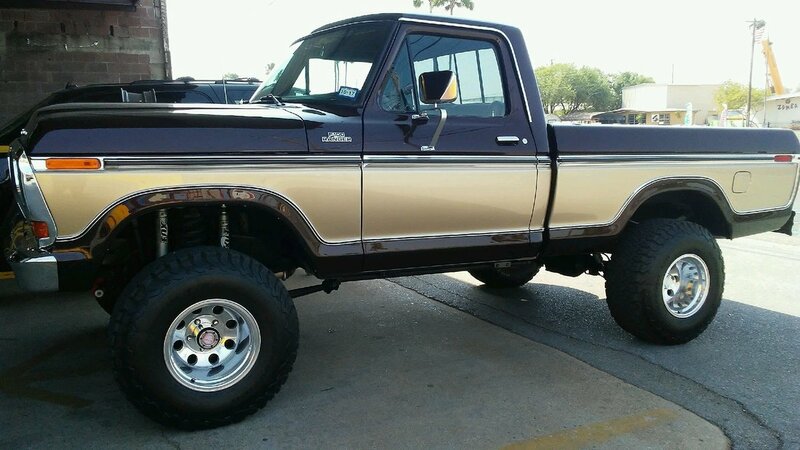 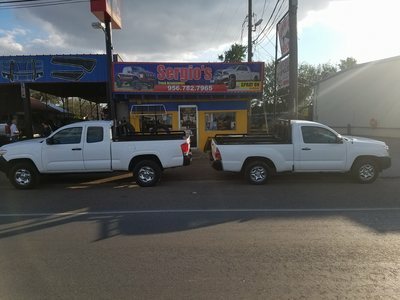 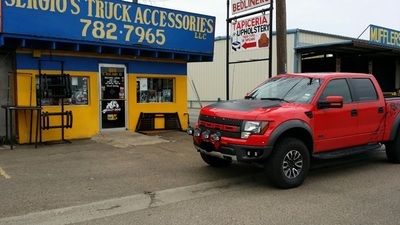 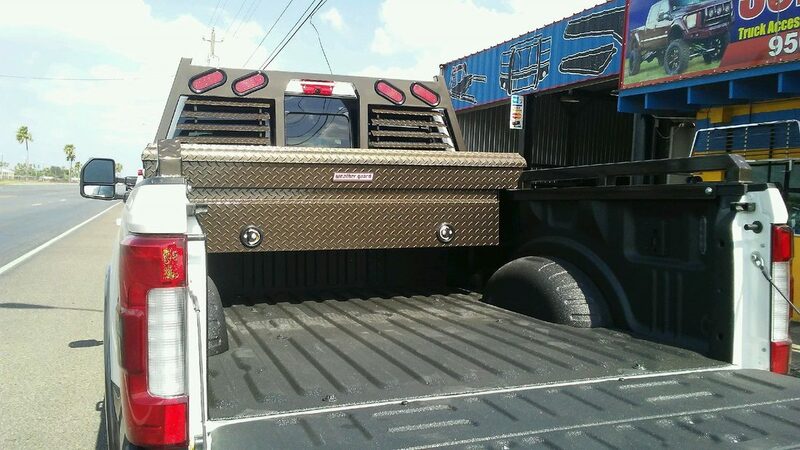 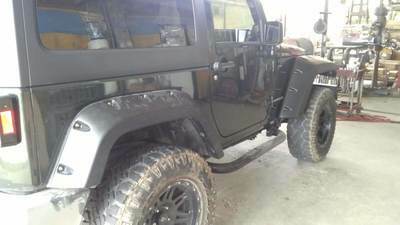 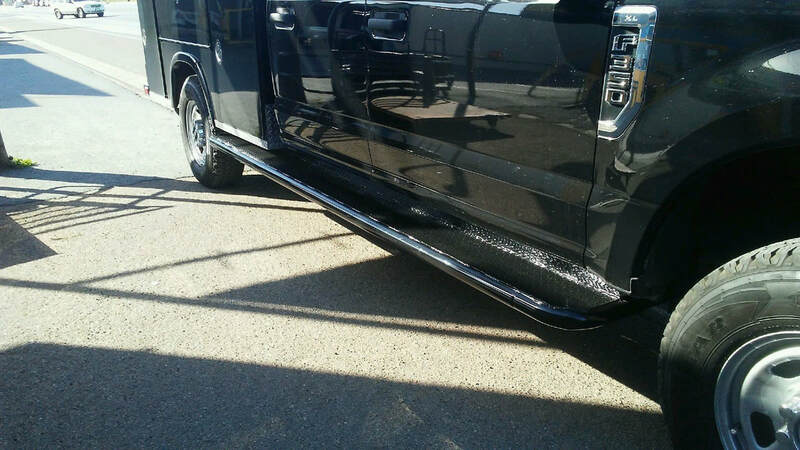 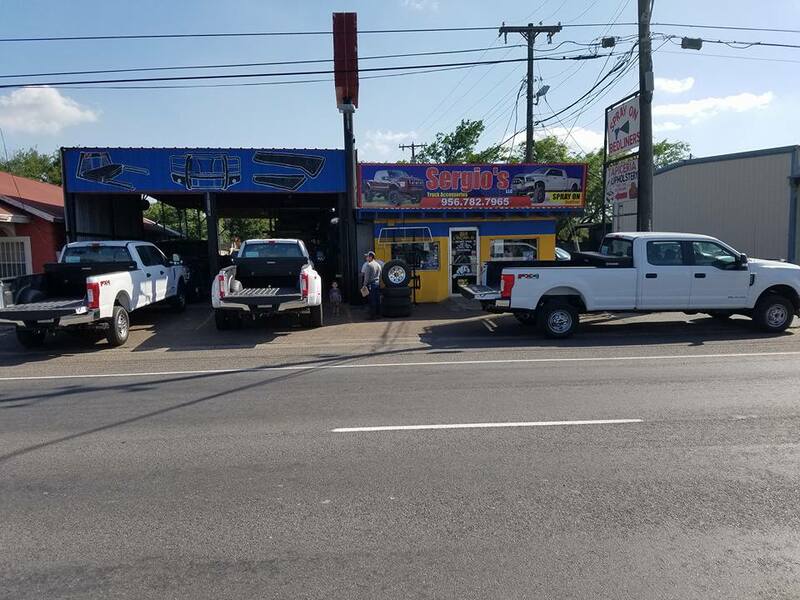 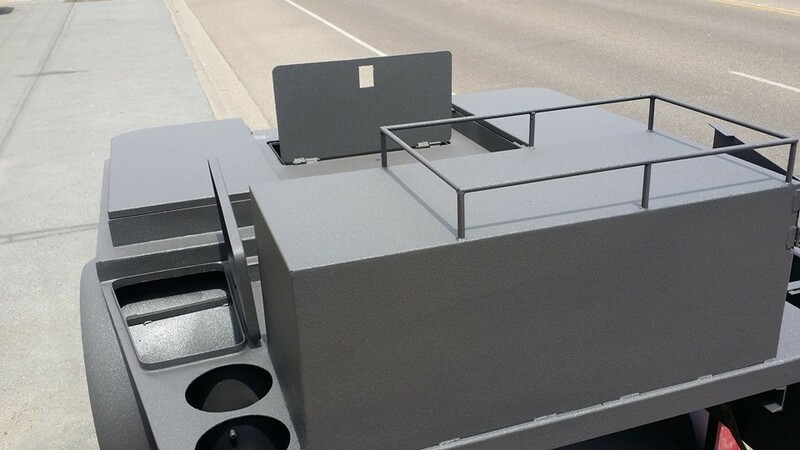 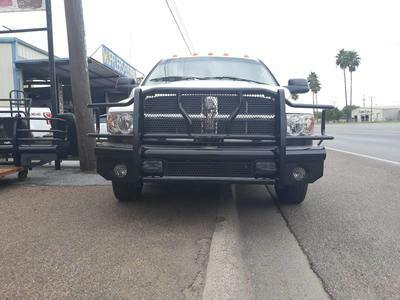 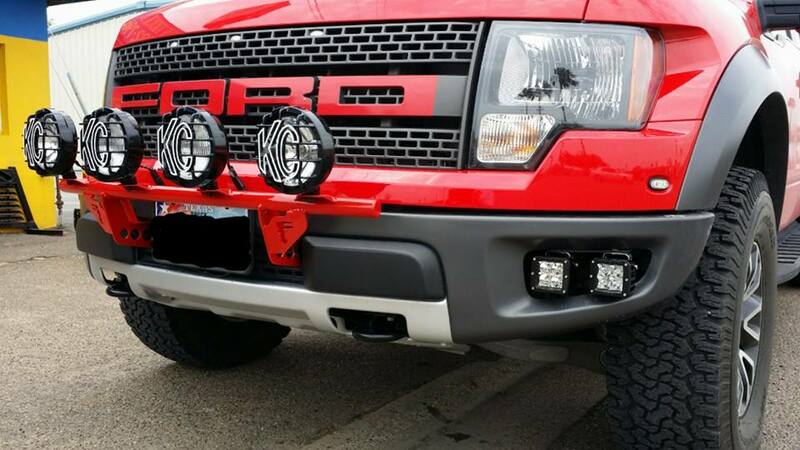 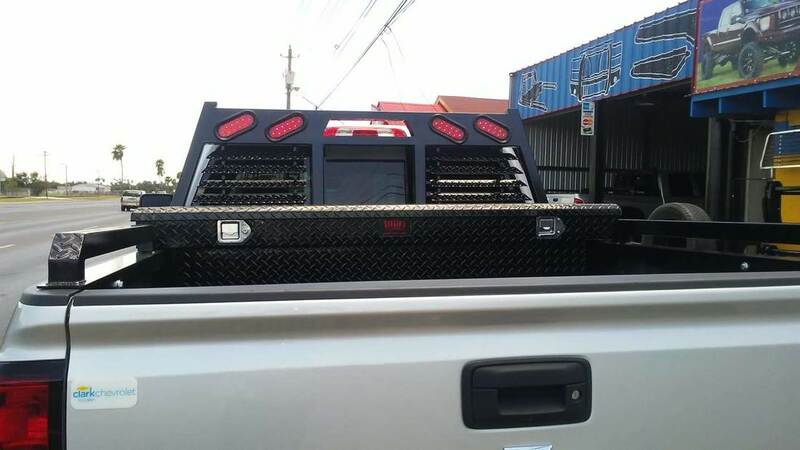 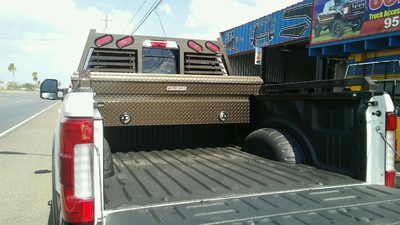 Sergio's Truck Accessories located in Pharr, TX knows that a product isn't the only reason why people choose Sergio's over the competition in the Rio Grande Valley. 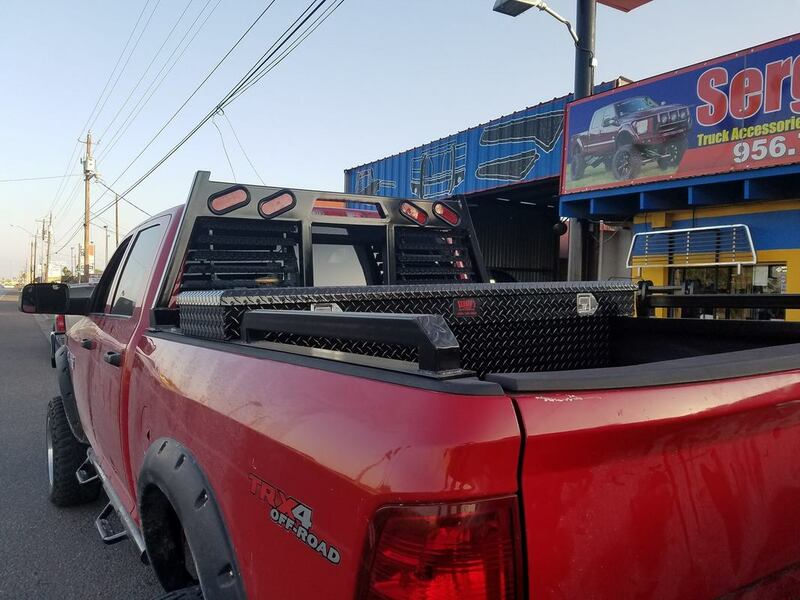 Knowing truck accessories is one thing, but knowing how to make you look good on the road with the best in accessory equipment is another. 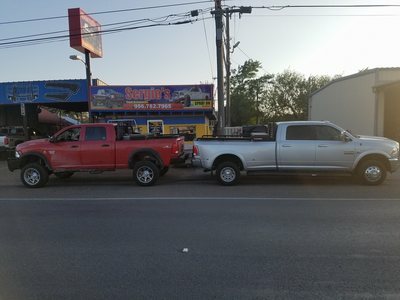 Choose "best" over good. 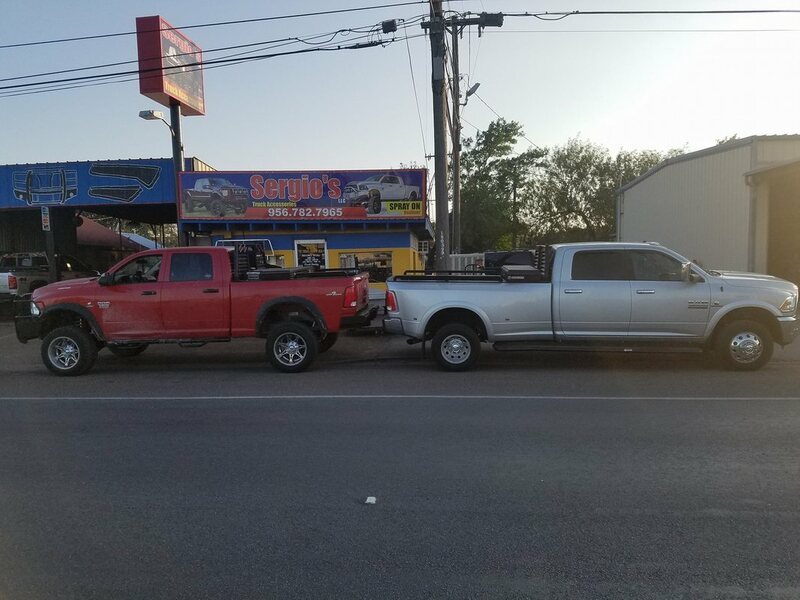 We stand by our work!